Our biggest requests (and search keyword) here at Tidewater and Tulle are mostly all related to Hampton Roads wedding venues. So this venue series has been in the making for a few months now to make sure we show some unique options for brides and grooms to check out when deciding on one of the biggest components of their wedding. When it comes to finding the perfect venue for small and intimate weddings, always keep an eye out for the more unconventional spots. Many Hampton Roads restaurants, parks, bed and breakfasts, and other low-key locations can host small wedding ceremonies and/or receptions. With the trend of "more intimate, the better," specialized venues are appearing every year... so while this is definitely not a comprehensive or complete list, please use this as a starting point to get you thinking about what can be out there in the 757! Tucked away in a historical part of Virginia Beach (and built on land bequeathed by King Charles I of England! 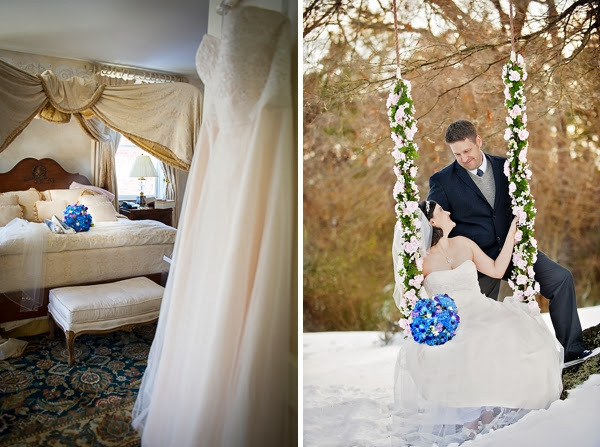 ), Church Point Manor is a restored 1860's farmhouse perfect for engaged couples looking for old world charm. With access to the first floor of the manor, terrace, and porch, they can accommodate 50 guests or under for a seated reception or a cocktail-style reception. The neat tidbit is that because it's also an operating bed and breakfast, out of town guests and the engaged couple can stay right on property! Talk about a great commute to the ceremony and exit to the honeymoon. 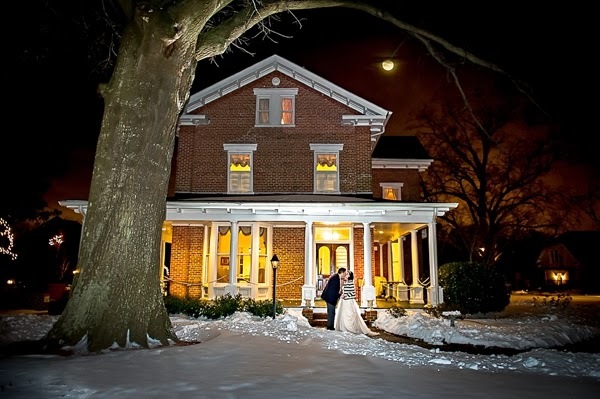 Nestled in Downtown Norfolk, Omar's Carriage House's upstairs loft can accommodate up to 40 seated guests or 50 guests standing for a reception. They offer a wide variety of dinner options from plated to hors d'oeuvres. 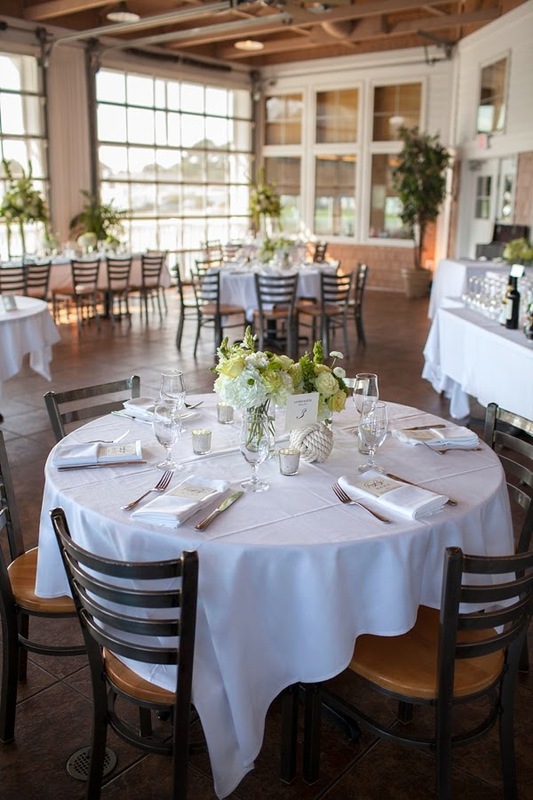 Unique to small venues, there is typically not a room rental fee, so they offer custom menus, fresh flowers on each table, and white linens and napkins (with various other color options for an additional fee). Even though parking can be tricky in Downtown, their guest parking can accommodate up to 15 cars as well as access to a parking lot on the weekends. Many locals know Omar's for their off-site catering at weddings, but this quirky gem of a reception venue is a definite possibility when it comes to small weddings. For a little touch of nautical and a whole lot of homage to Dr. Seuss, this waterfront restaurant venue in Virginia Beach yields a delicious menu with a beautiful view. One Fish Two Fish can accommodate 75 guests as a plated dinner or cocktail style reception. 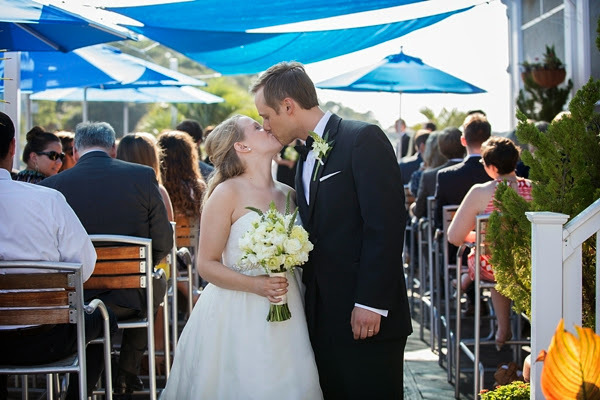 Many couples also opt in to have their small ceremony just outside on the deck overlooking the Marina! Another great benefit to having your wedding at a restaurant is that in-house catering is one less thing you have to think about, and you can go for dinner anytime to try out the fresh cuisine without having to set up meetings or appointments.